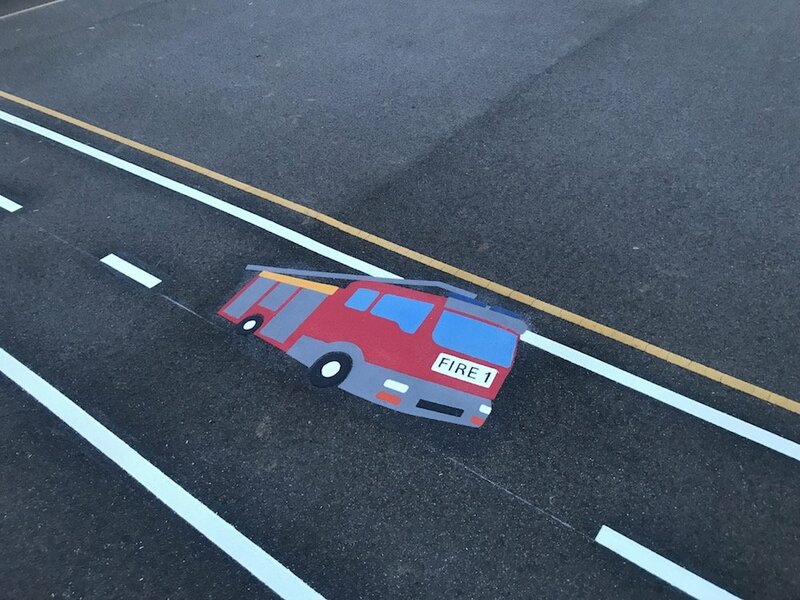 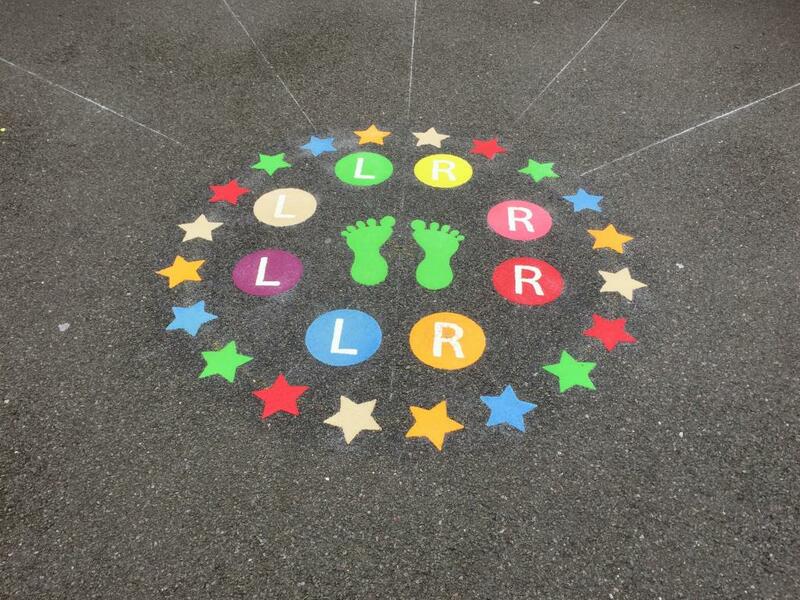 Mile Walk Playground Marking for Primary Schools around the UK. 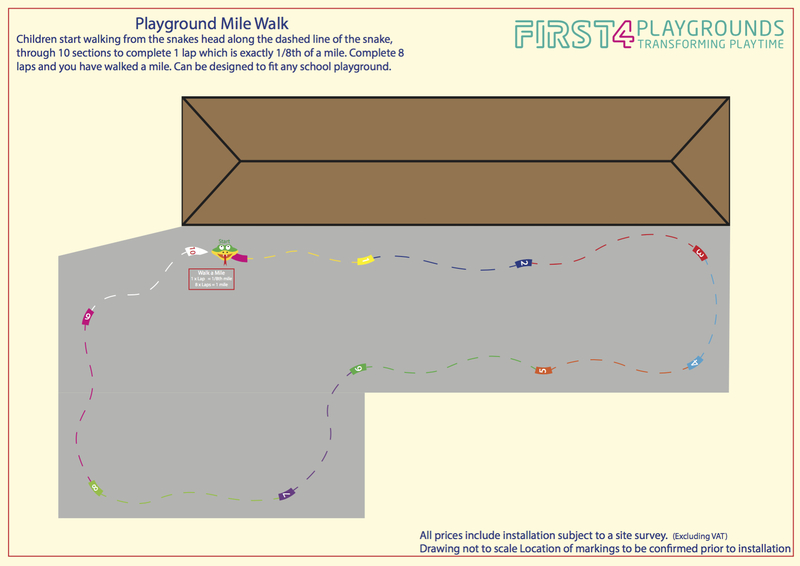 Our Playground Mile Walk is based on children walking along a snake measuring an 1/8th of a mile. 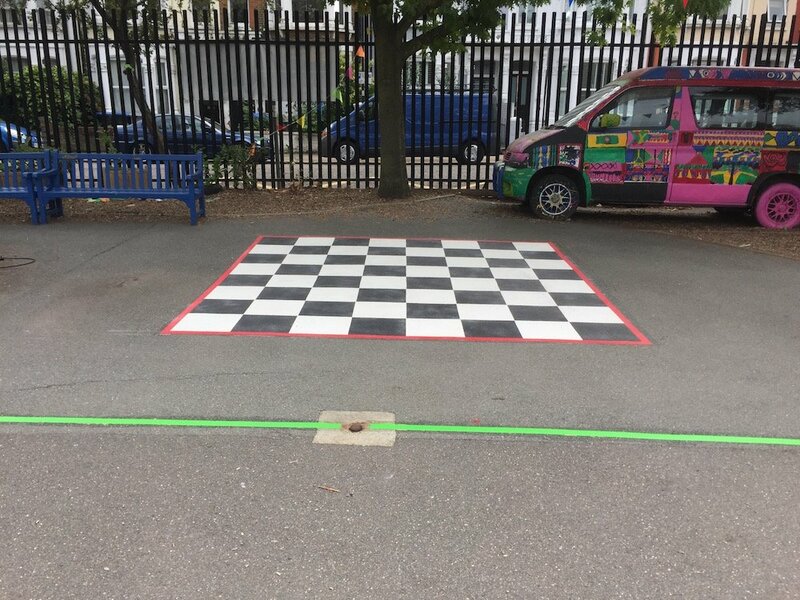 There are 10 evenly spaced sections to show how far the children have gone. 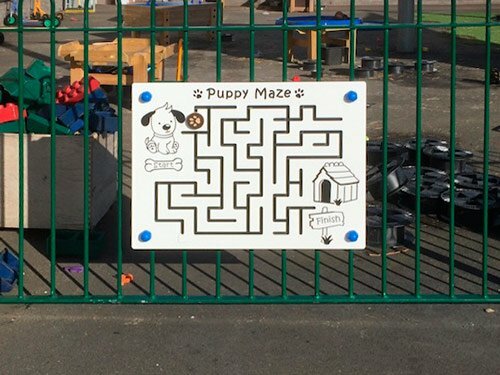 A Mile is complete when the children have done 8 laps. 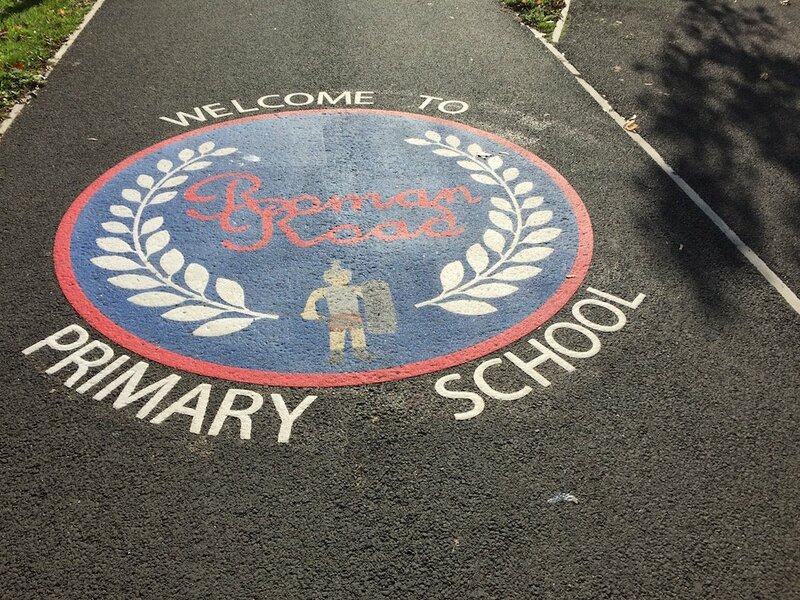 Walk the mile all at once, or at different times in the day. 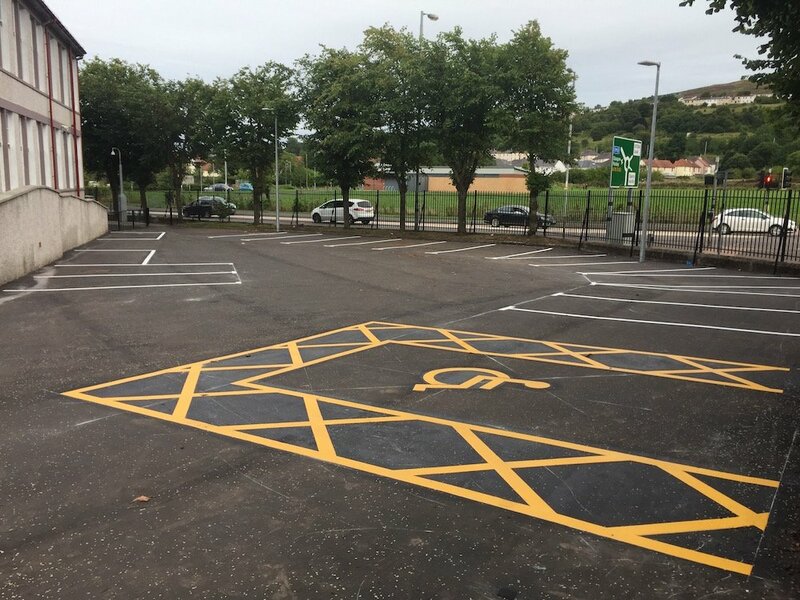 The fully installed price for a 1/8th mile circuit pictured above is £495.00 plus VAT. 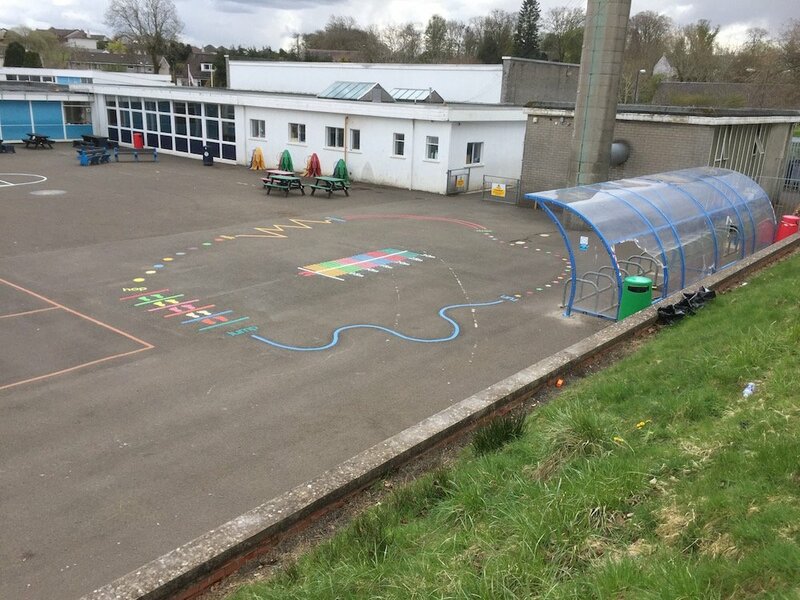 Following the success of St Nina’s primary School in Scotland encouraging all primary school children to walk or run a mile every day, first4playgrounds have designed a circuit track for playgrounds for schools which don’t have large areas to use as a track. 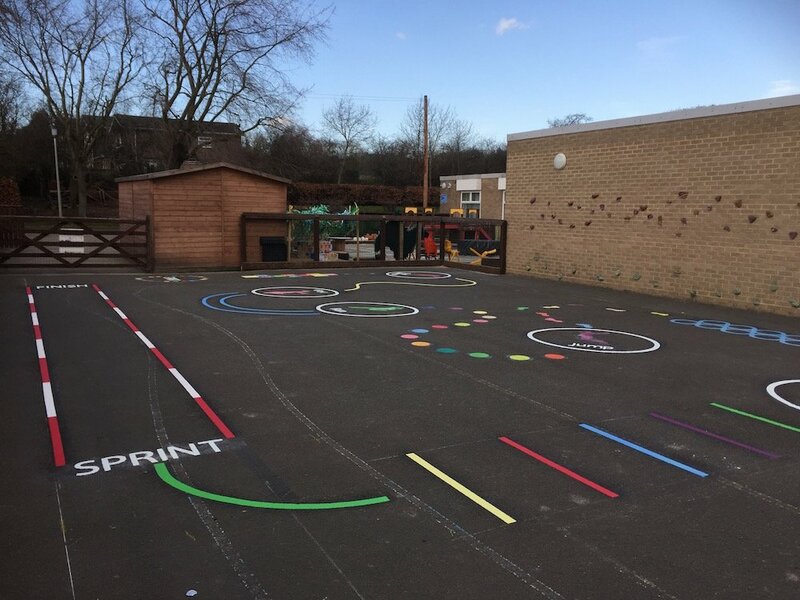 At first4playgrounds we used preformed thermoplastic markings which can last up to 8 times longer than traditional paints and look great!